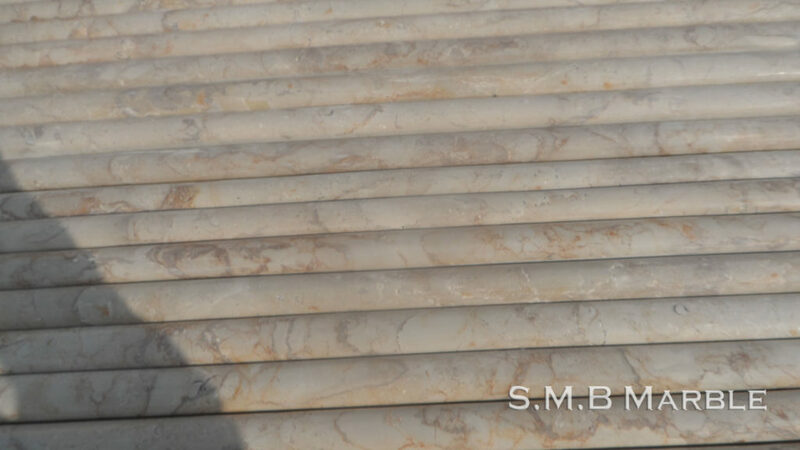 Lakrol Fancy Marble is the wavy type of marble which can be used in bathroom, kitchen and flooring. 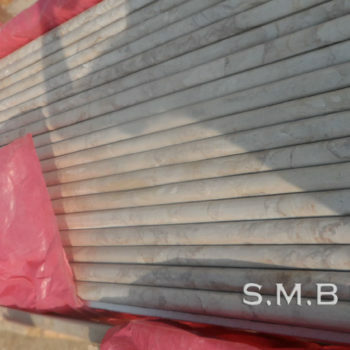 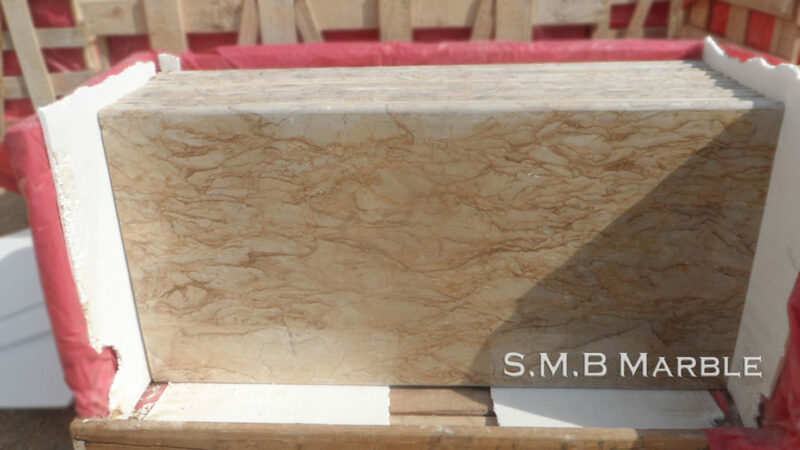 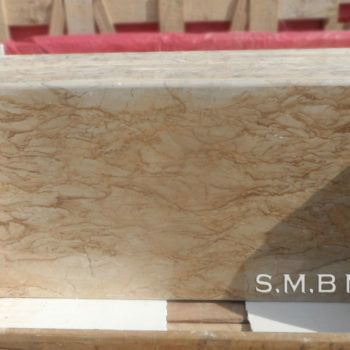 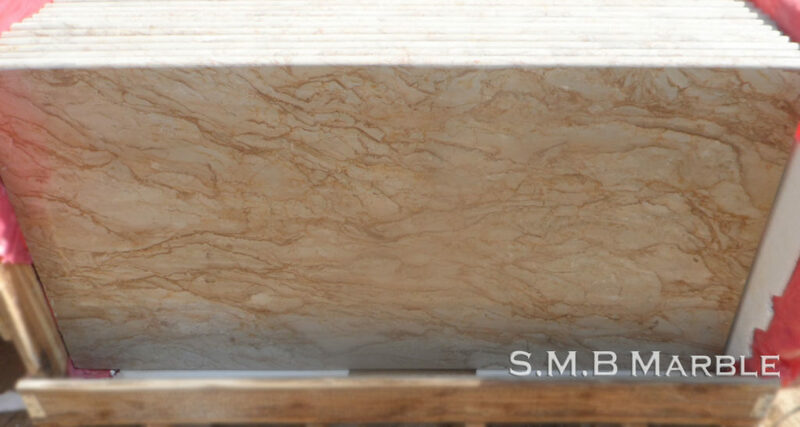 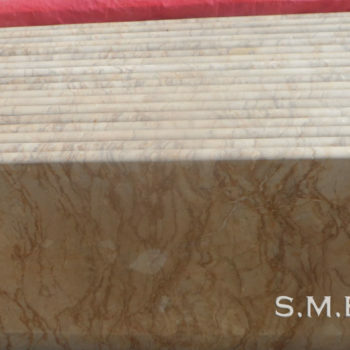 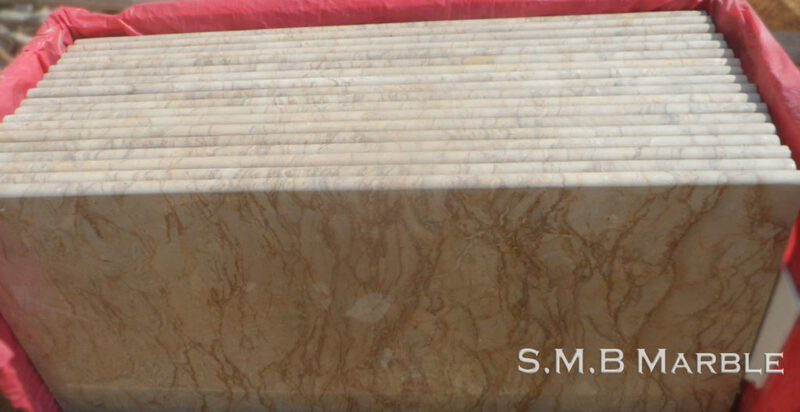 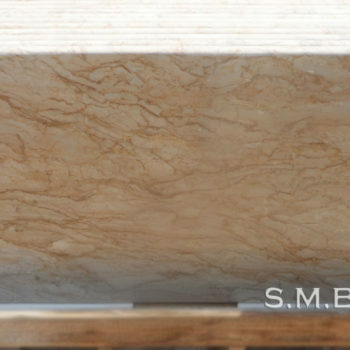 It looks so attractive which is the best thing in this natural marble stone. 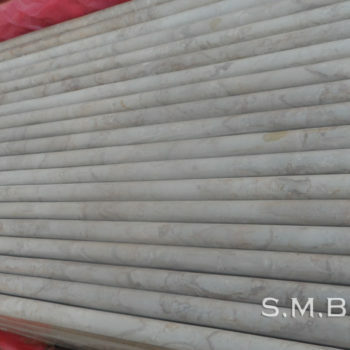 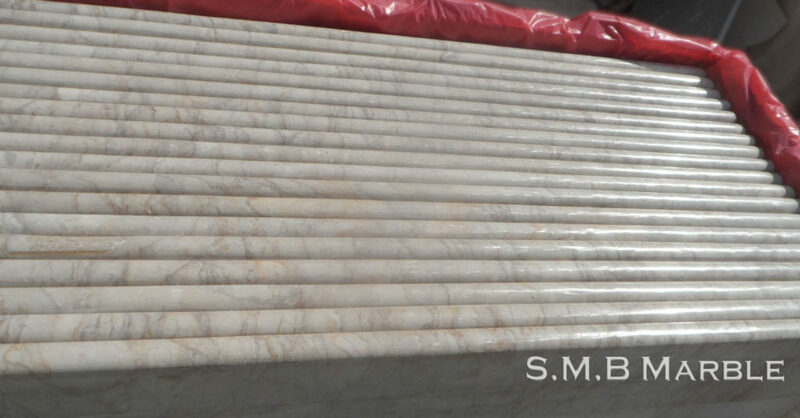 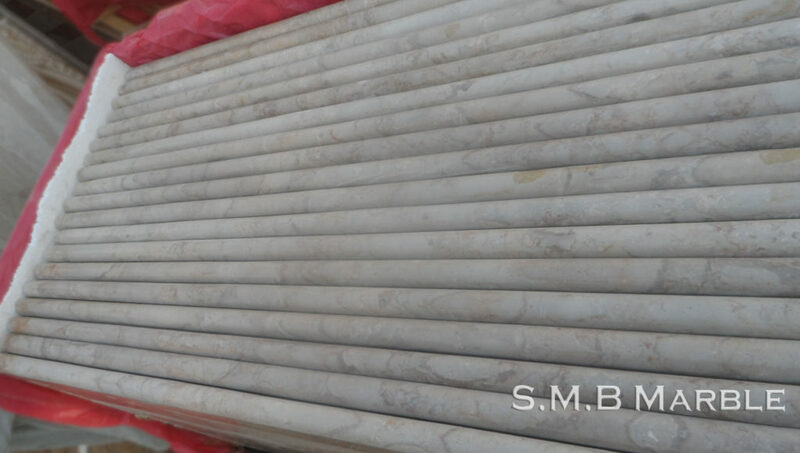 Lakrol Fancy Marble is also known as Desert wave marble. 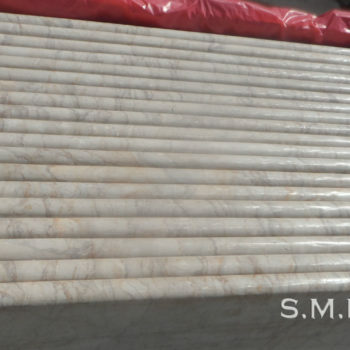 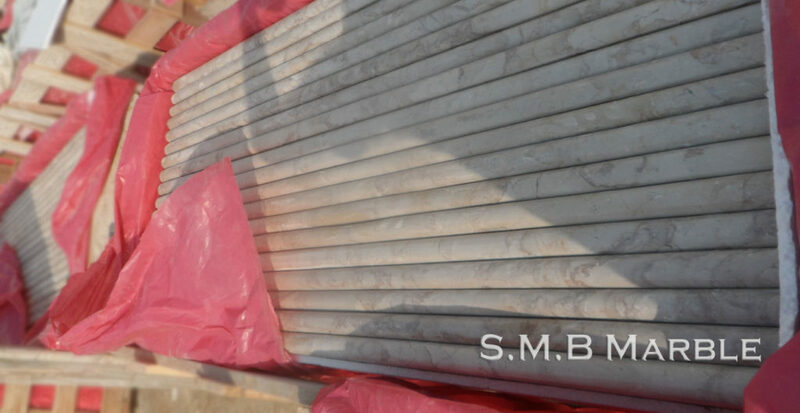 Lakrol Fancy Marble is now the most valuable marble in the market because of its beauty and gorgeous wavy texture. 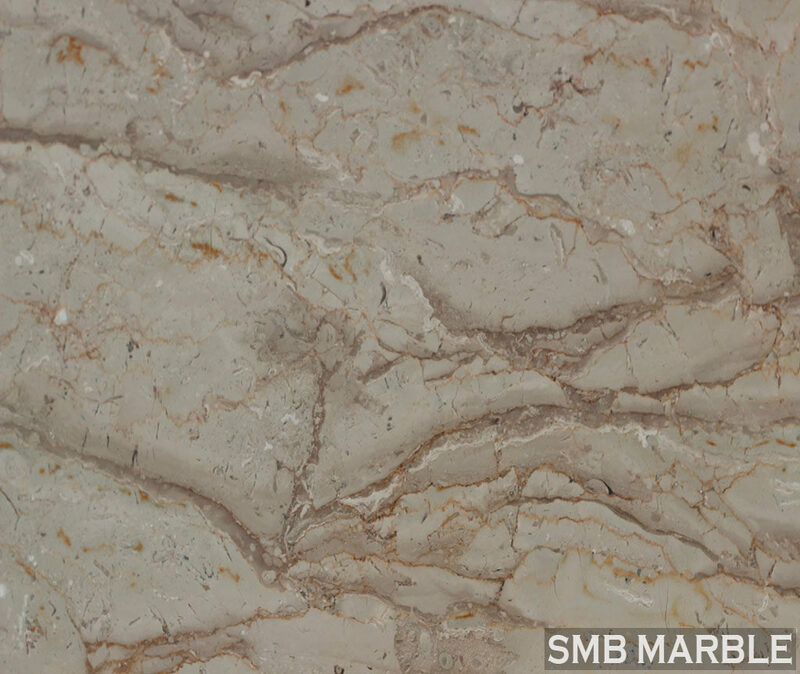 The high quality texture and elegant design are the qualities of the Lakrol Fancy Marble. 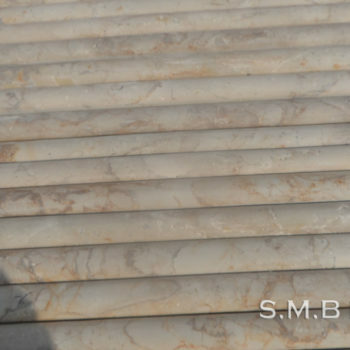 Available in both polished finishes and honed, this elegant natural marble stone is the ultimate choice to make stunning marble kitchen, marble counter tops, marble tile floors, and backsplashes. 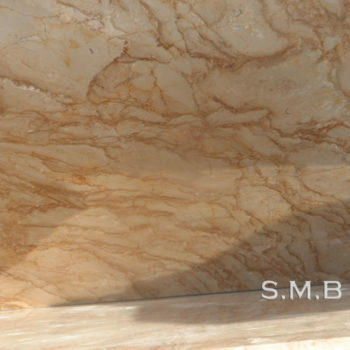 The most luxurious marble available in both slabs and tiles, this natural stone is the best choice for interior projects entryways, flooring and any business area. 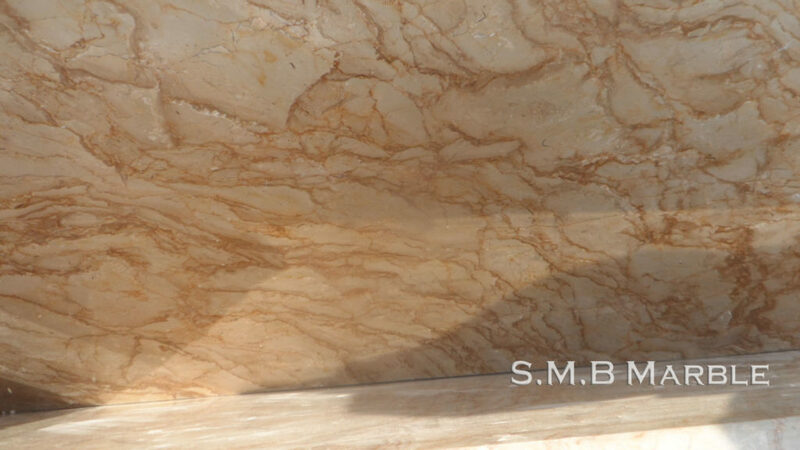 We recommend our client to make your choice Lakrol Fancy Marble.